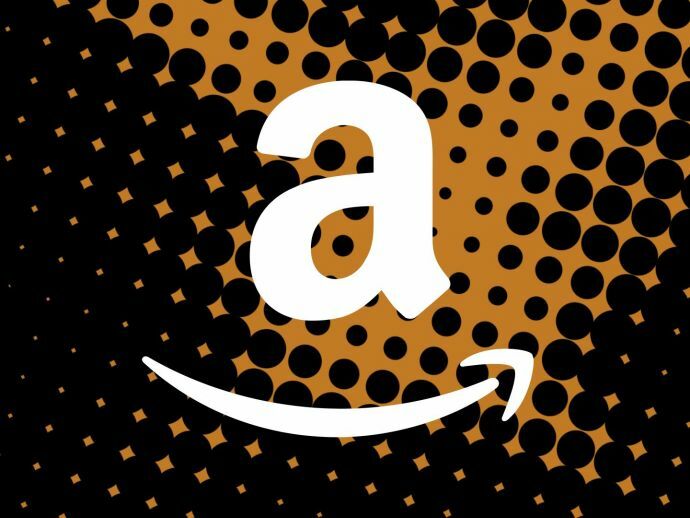 Amazon has just offered through its Youtube channel a glimpse of how shopping might look in the future. Introducing Amazon Go, where you walk in the store, scan a code through your Amazon app, grab what you want and walk out. All of this is done through the advanced AI and sensor fusion technology used in the store as well as through the app. Whatever you take will automatically be registered in the app and after you walk out, you will get a bill which you can pay as you like.